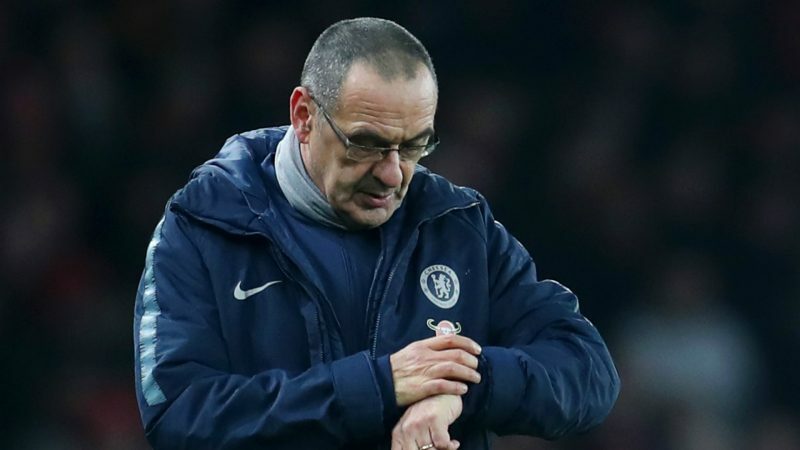 Home All Sports Can Sarri’s Rant be Justified? 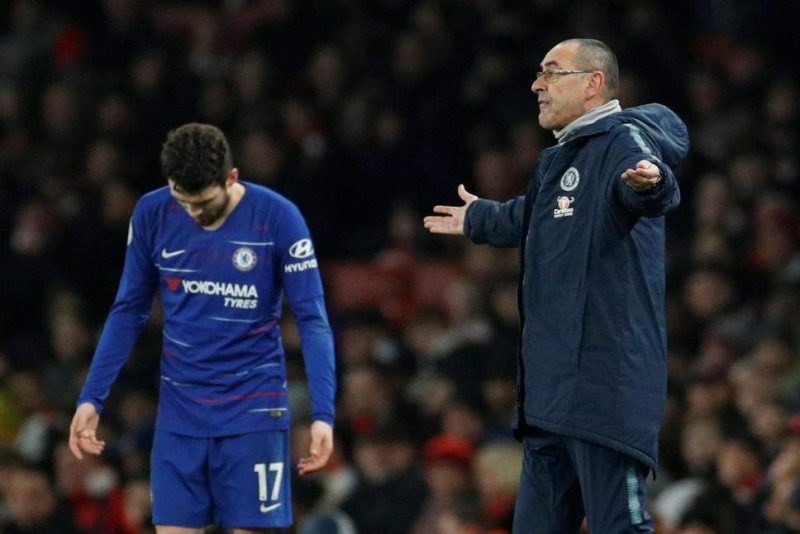 Can Sarri’s Rant be Justified? Chelsea must overcome a 1-0 deficit when they face Spurs in Thursday’s Carabao Cup semi-final second leg. Maurizio Sarri might have had a point about Chelsea’s mentality but he has his own questions to answer as Chelsea manager. On Saturday Sarri walked into the press conference with purpose, and that was to attack his players. Before the opening question, Sarri announced he would be speaking in Italian, which he kept up throughout the whole interview. It was clear he meant business. “I want my message to be very clear,” he explained. 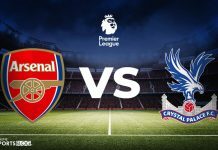 Sarri went on to compare Chelsea to Arsenal explaining that the Gunners had been “far more determined” than the Blues, and that his current side lack ‘ferocity’. Sarri demoted his squad by saying that they are ‘extremely difficult to motivate’. By saying that one can question his managerial techniques, however, Sarri was entitled to be angry. 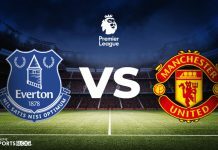 Out on the pitch, his Chelsea side had seemed overawed from the first minute, and by the final whistle the tracking data showed they had been outrun by a full five kilometres, according to SkySports. Arsenal also won 69 individual duels to Chelsea’s 54, proving point to Sarri’s words on how Arsenal were more motivated. Nonetheless, a manager criticising his players is always a gamble. It shadows the words of Mourinho when he was managing Man United. The Chelsea squad have won Premier League titles, but they are also alarmingly prone to collapse, ad Jose Mourinho and Antonio Conte could probably testify to. The 59-year-old has been tasked with bringing ‘Sarri-ball’ to the Premier League but so far it has thrown up more questions than answers. Therefore, Sarri must hope his public criticism will receive the response he anticipates from his players, that being a positive one. Sarri has not been helped by the absence of top-class striker from his squad. It is an issue he hopes to resolve with the loan signing of Gonzalo Higuain from Juventus. However, Sarri’s decisions have still been under question by many, such as; why he chose to move Hazard into a position he does not relish in while Olivier Giroud sits on the bench. This season, Chelsea have made just 29 line-up changes so far in their 23 games. It has been the second-fewest in the Premier League along with Wolves. 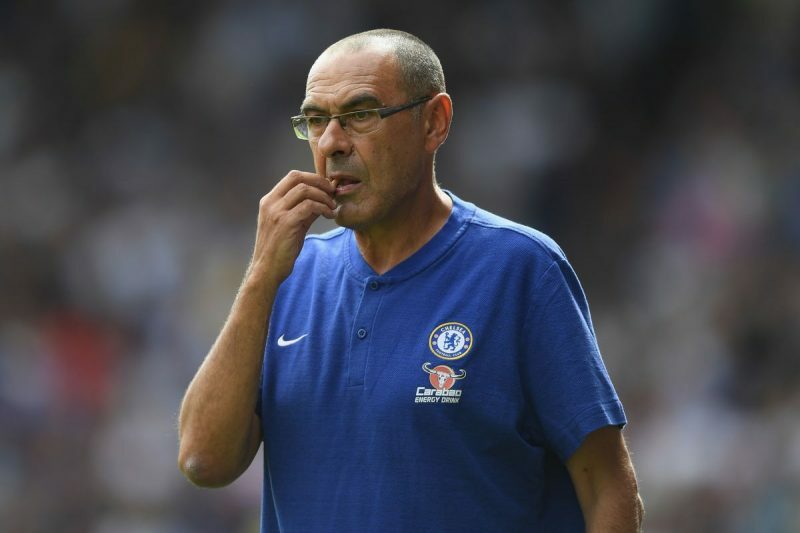 Sarri’s explosive comments shows the Chelsea boss knows he needs to see progress, as Roman Abramovich’s finger is never far away from the trigger when it comes to managers. It will all become a lot clearer after Thursday’s clash with the Spurs. Find all the latest betting markets for Chelsea vs Tottenham HERE, courtesy of Yobetit.